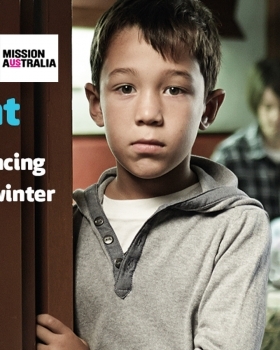 Kayden M featured as the lead for the Mission Australia Tax Time Campaign to eradicate homelessness. 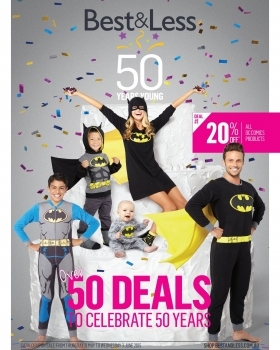 Best & Less have released their 50 Year Anniversary catalogue featuring our Cute Kid Jake R on the cover. 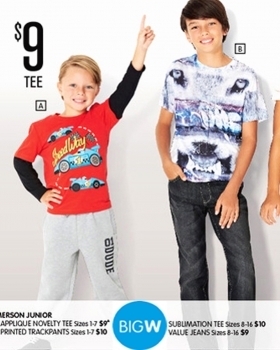 Brother's Sunny and Perry Steyn were featured in the Big W catalogue for March wearing the new range of Emerson Junior clothing. 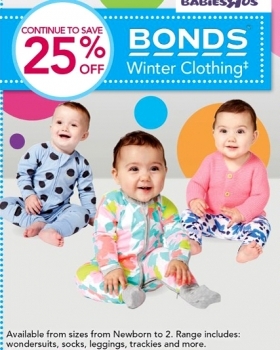 Hudson Drewitt, Ziya Aberin and Harmony Edwards were featured throughtout the 'Babies R Us' catalogue for February, sporting the latest range for BONDS. 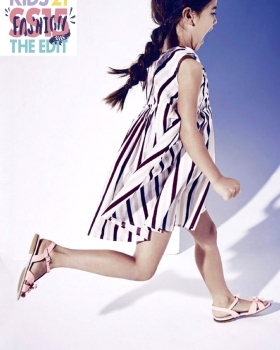 Jacinta Davidson-Bunch and Taylor had a great day on set for the Big W 'Back to School' catalogue for 2015.